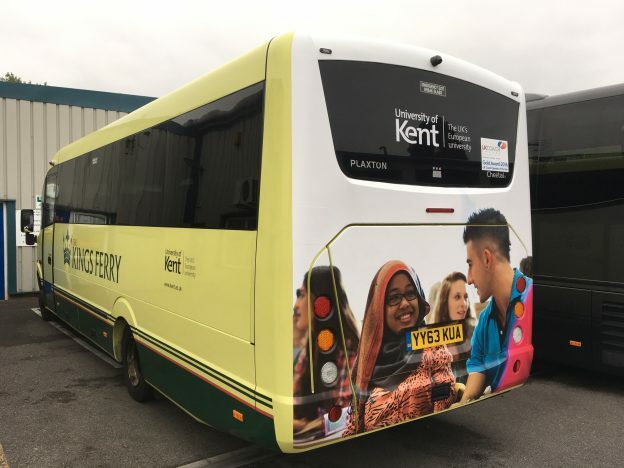 We are pleased to announce that the 29 seater shuttle will be replaced by a 49 seater shuttle for the following times for this term. The booking system has been updated to reflect the additional seats available. We will review the additional seats on the service at the end of term. This entry was posted in News and tagged additional seats, booking, campus shuttle, upate on September 29, 2017 by Miriam Sandiford.